Until now using a quantum computer was only possible if you were working in a research lab. Today IBM has opened up access to a quantum computer in the cloud. This makes it possible for anybody to start running his own quantum computing experiments. 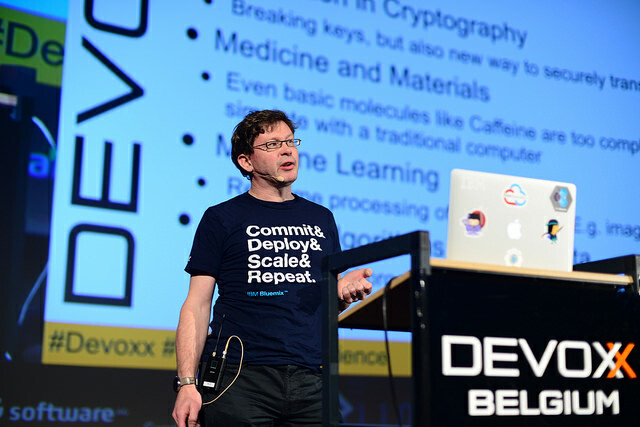 We caught up with Eric Cattoir at Devoxx BE 2016 to ask what a quantum computer is, what we can do with it, and what we can expect. 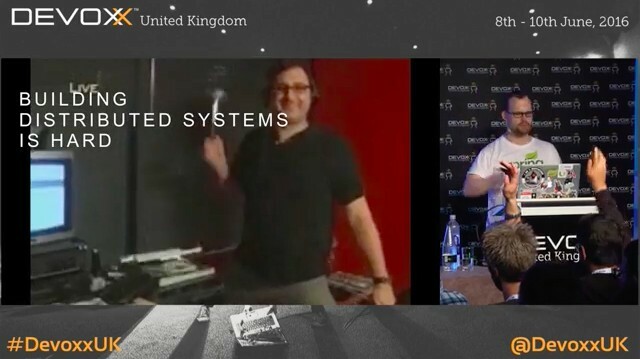 Filmed at Devoxx BE 2016.